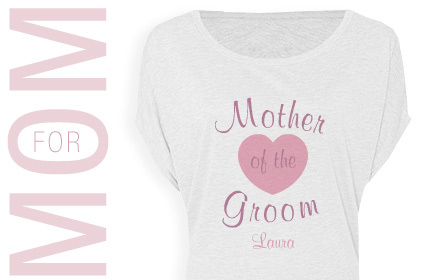 Use this limited-time-sale to customize all of the Bachelorette Party shirts you need or design Bridal Party shirts as a thank-you! 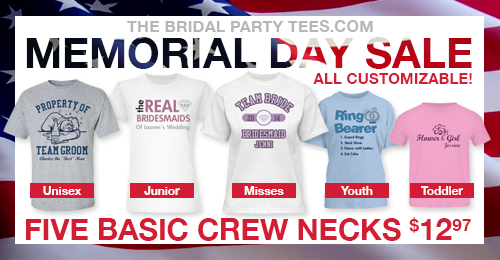 No one works harder than a bride training for her big day! 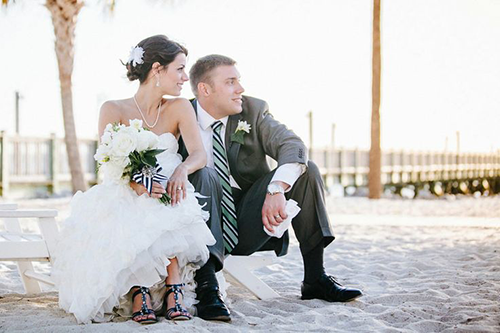 Brides-to-be are always putting in extra hours at the gym to look their best in their white dress. 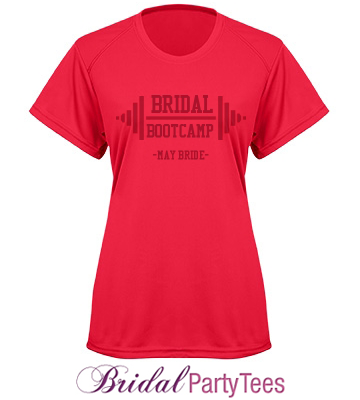 Bridal Party Tees is happy to offer custom performance wear for our brides. 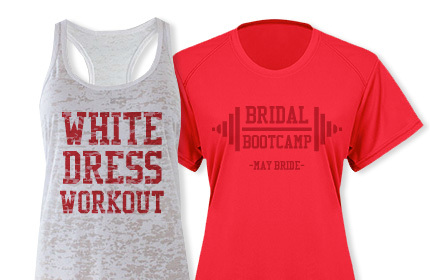 Design a custom performance tee to inspire you to keep moving. 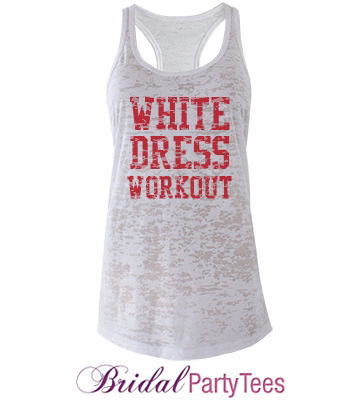 Customize a pair of running shorts or yoga pants for extra motivation. 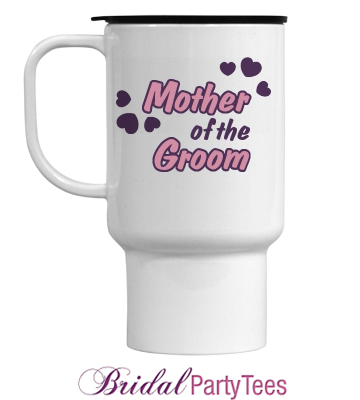 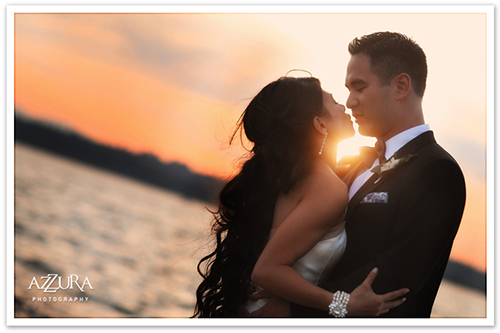 We have designs ready for you to customize with your name or wedding date! 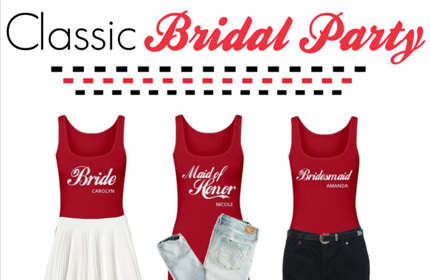 Check out all of our bridal workout shirts and pants to get started! 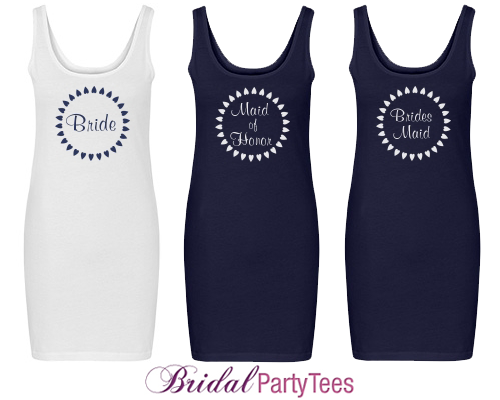 Custom Bridal tees, tanks, crop tops, and more that you designed with Bridal Party Tees, defining your role in the upcoming wedding. 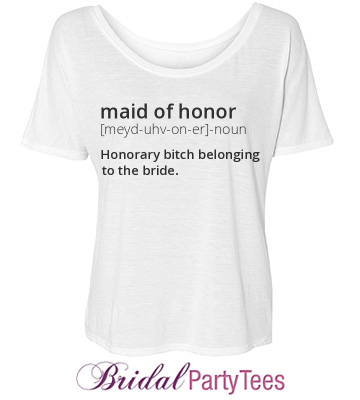 Have you seen those quirky, cute tees that define something whether it’s the literal definition or something totally made up and hilarious? 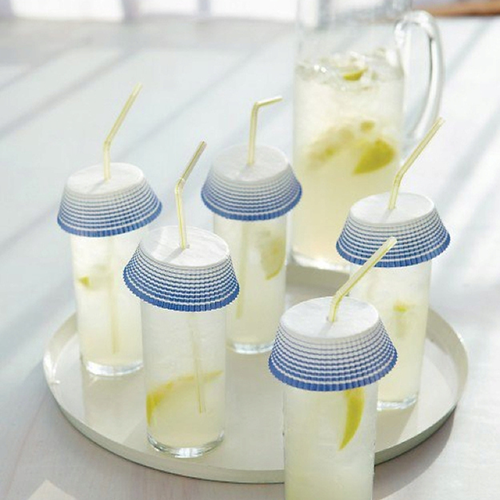 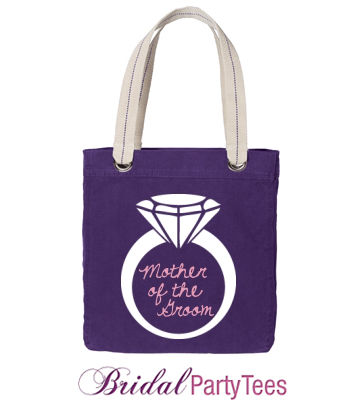 Thought of one that would be perfect for your upcoming Bridal or Bachelorette Party? 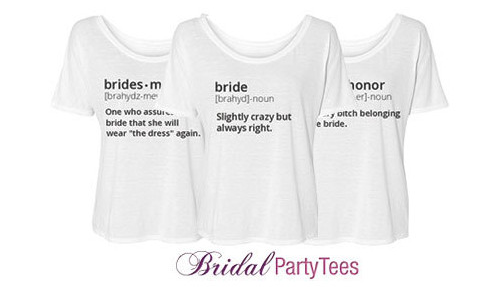 Now you can design your own definition shirt! 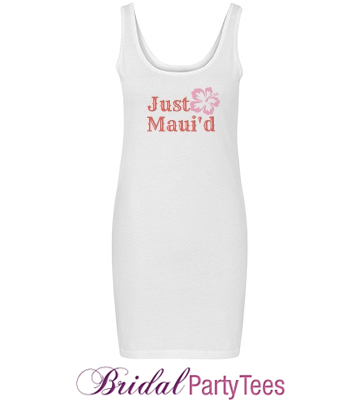 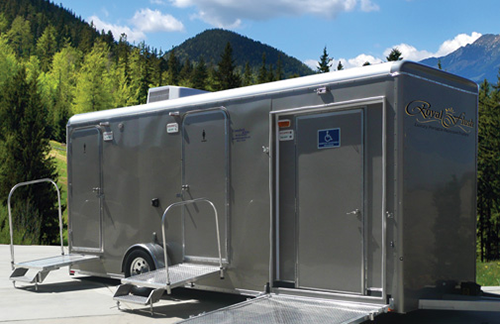 Customize one of our designs by changing the definition or defining something completely original. 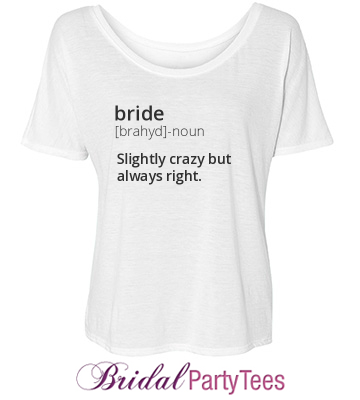 You’re the bride- slightly crazy, but always right. 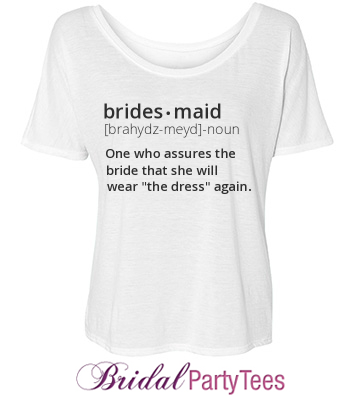 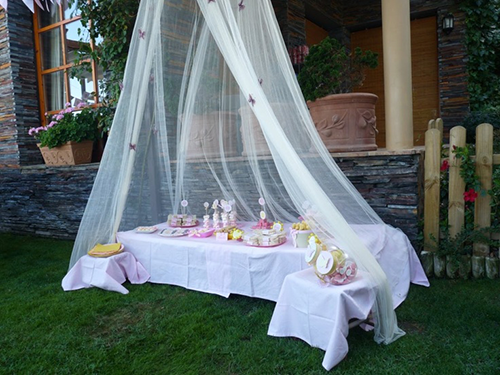 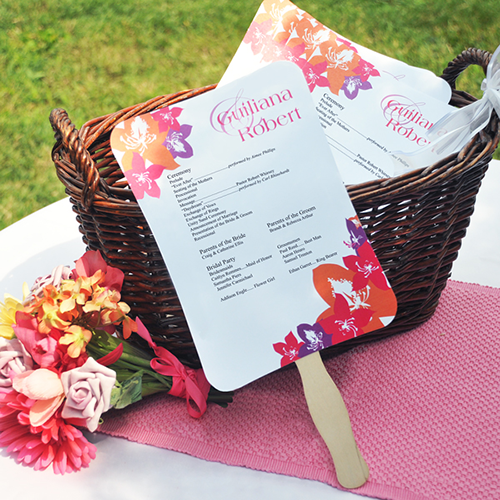 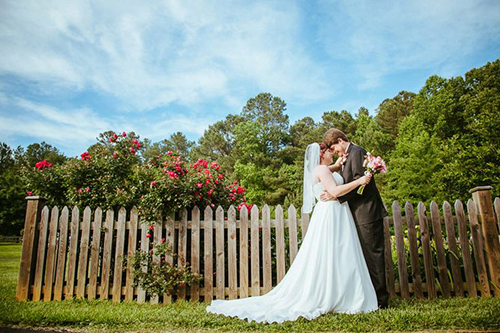 Have a bride who is looking forward to her bachelorette party this summer? 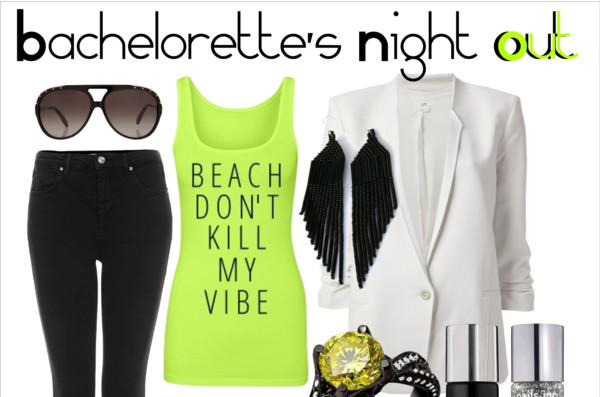 Customize the perfect bachelorette party shirts or bachelorette tank tops for everyone attending! 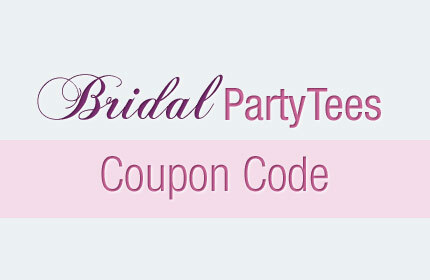 Use the coupon code below to save this month. 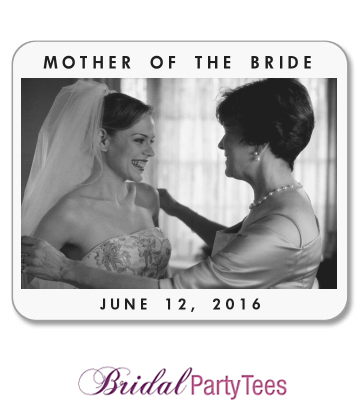 Use promo code BPT514, and get 10% off your order! 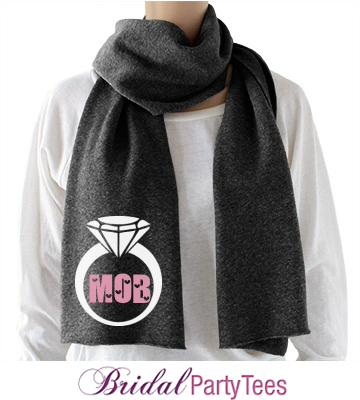 Offer ends 05/31/2014 at 11:59PM EST.